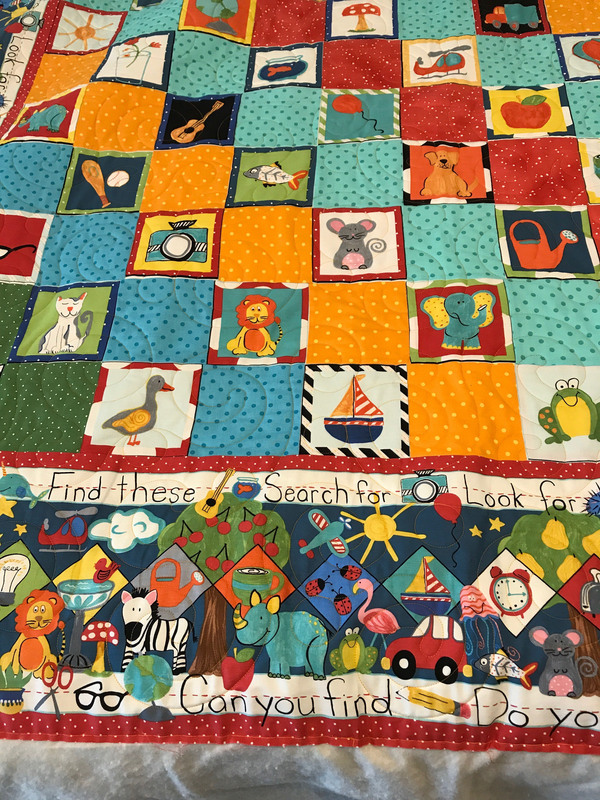 The Quilting with Love spotlight recognizes some of our amazing quilters who are making a difference in the world with the help of their Gammill machines. Click here to nominate a quilter. As her children grew, Janie had more time to spend giving back to others and she began creating quilts for raffles and fund raisers. When another move took her farther away from her children and grandchildren, she decided to begin longarm quilting. Three years ago, she purchased a new Statler by Gammill. And, it wasn’t just Janie who was excited about the new Statler. Her husband, Eric, began quilting as well. Now, Eric has made a quilt for each of his three daughters, seven grandchildren, and nine of his staff. He is working on quilts for his sons-in-law. Marianne said the two of them now spend hours together cooperating and planning projects for family and their community. In addition, Janie has donated to the Rotary of Green Lake raffles, her church fund raiser and many more community organizations. “My mission is to cover the world in love and warmth! If I can help a worthy cause in the meantime that’s great,” Janie said.